Last week, we heard from four prominent Singaporean entrepreneurs about why coding skills are so important in the startup world. We’re back this week with a Q&A about their experience in coding bootcamps — going from being complete beginners (coding noobs) to being able to build their own prototypes. 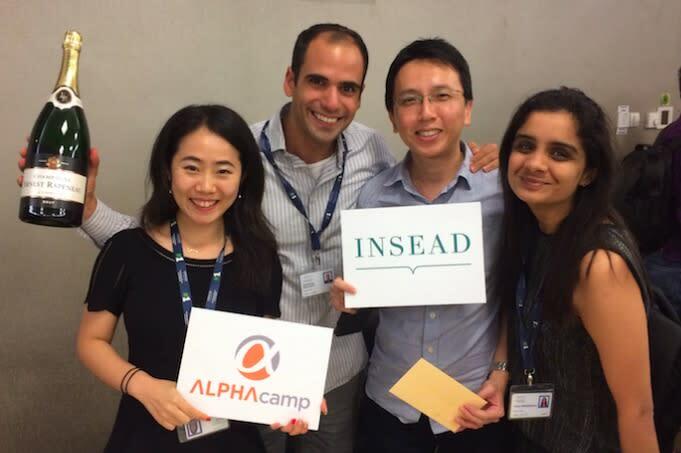 Technology Venturing Practicum: Digital Entrepreneurship – a collaboration between INSEAD and ALPHA Camp. “My advice is to first figure out your goal(s) for attending a coding programme. Are you going to be a developer? Are you going to lead developers? Are you going to hire developers? 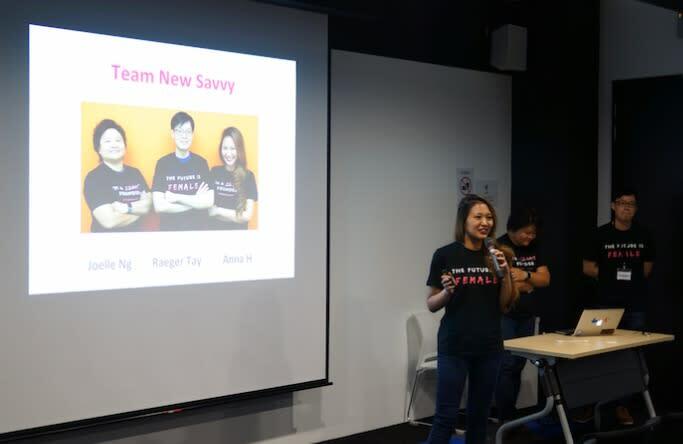 The post 4 Singaporean entrepreneurs share their experiences from inside a coding bootcamp appeared first on e27.